A selection of 1, 2 & 3 bedroom properties - contact us for full specifications and prices. 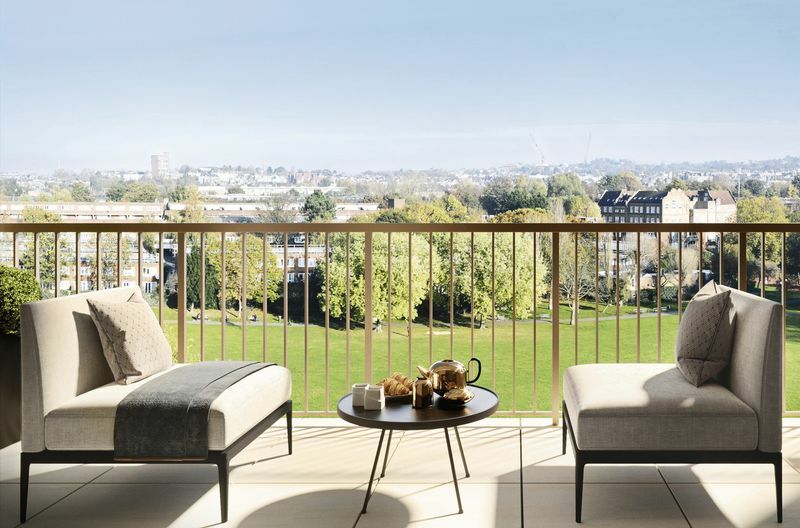 Described as Kilburn’s ‘green lung’, Kilburn Grange Park provides a magnificent backdrop to the area’s finest new address. 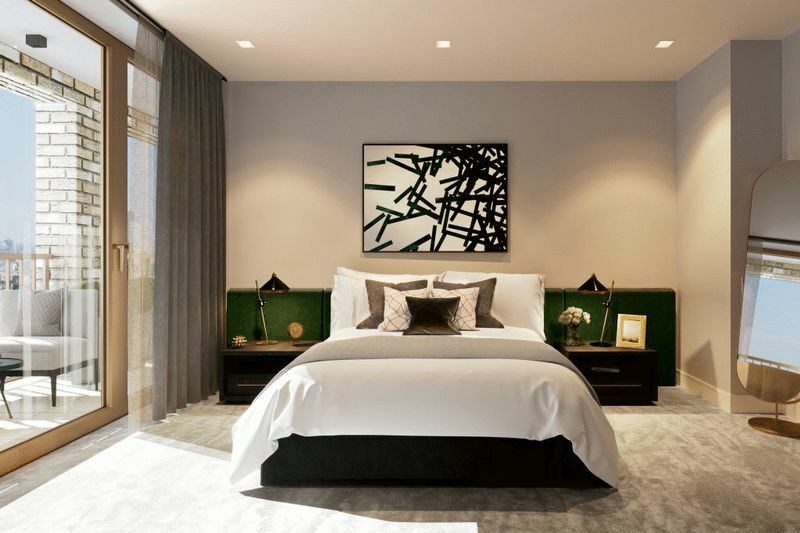 Park Place will provide a selection of luxurious one, two and three-bedroom apartments. 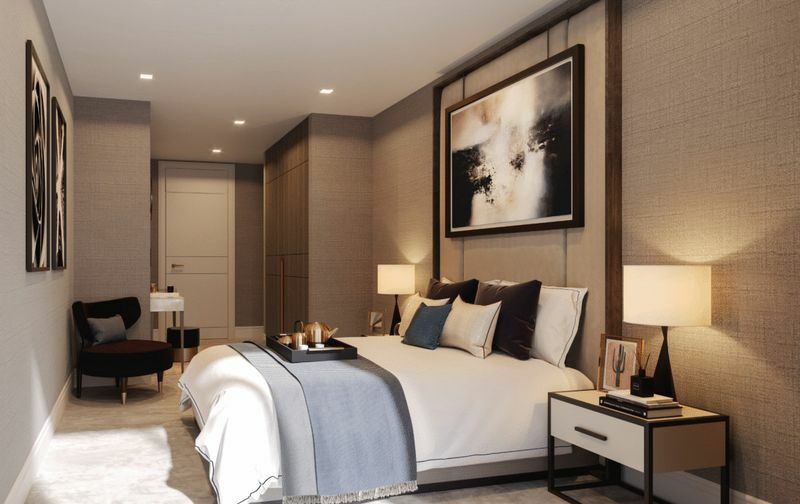 The embodiment of modern London living, the interiors are immaculately detailed. 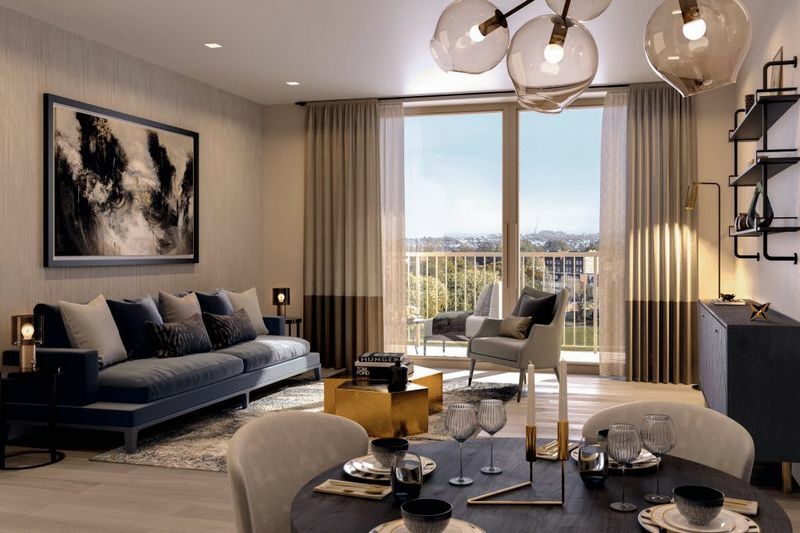 Award-winning landscape designers Randle Siddeley, founded by The Lord Kenilworth, have been appointed to create a striking landscaped setting and approach to the development, providing a lush sanctuary within this vibrant, well-connected location. 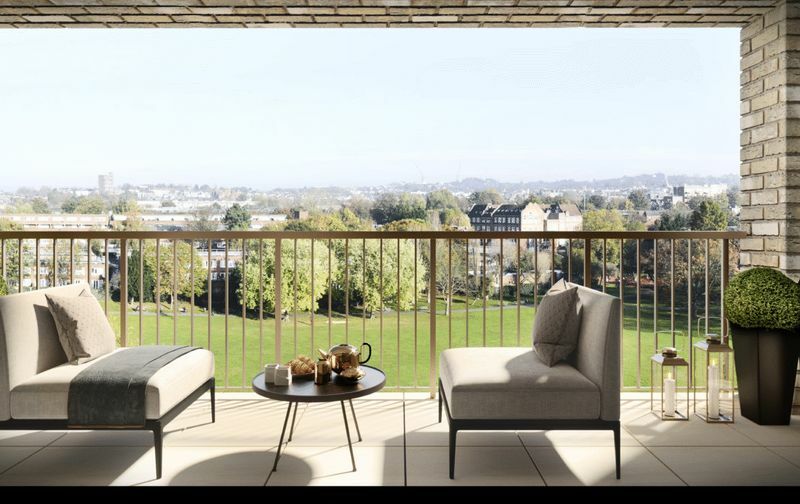 The individuality of Park Place, emphasised by its enviable position overlooking the beautiful park has been carefully interpreted within the apartments. 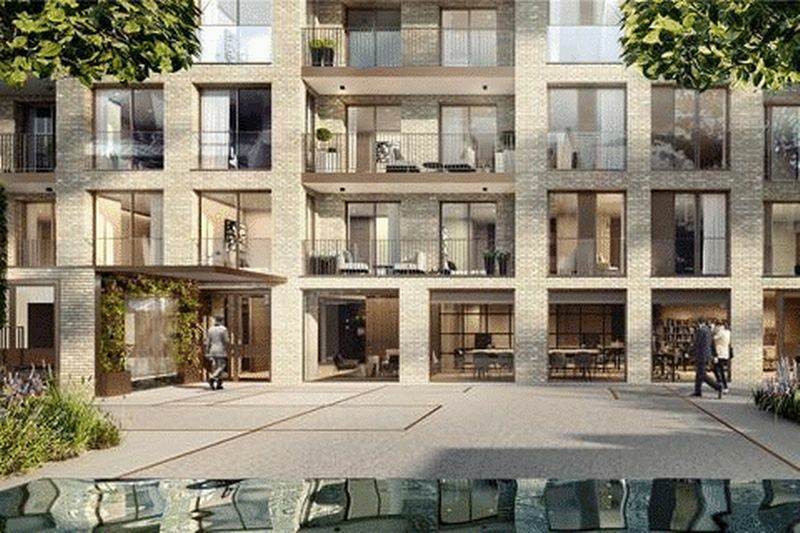 Each apartment is designed to draw the focus outwards, embracing the views and creating an open feel, using the natural interaction of light and dark to mirror the nature outside. 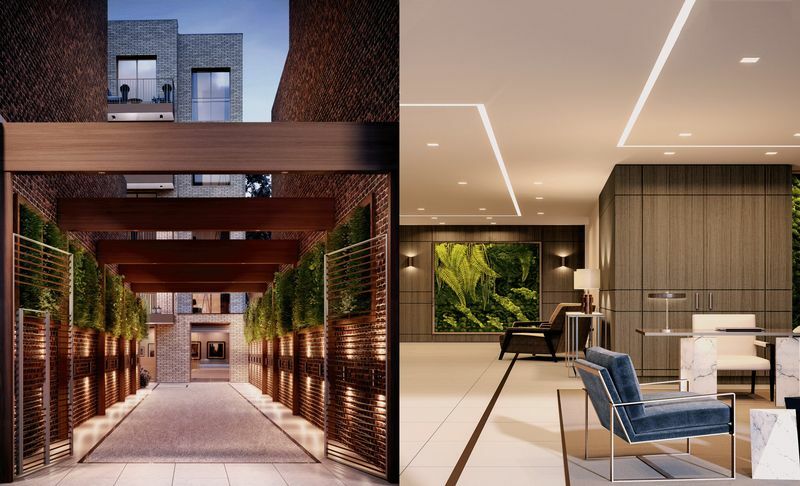 The garden courtyard is at the heart of the scheme and has been designed to evoke a sense of serene tranquillity, a contemporary oasis. 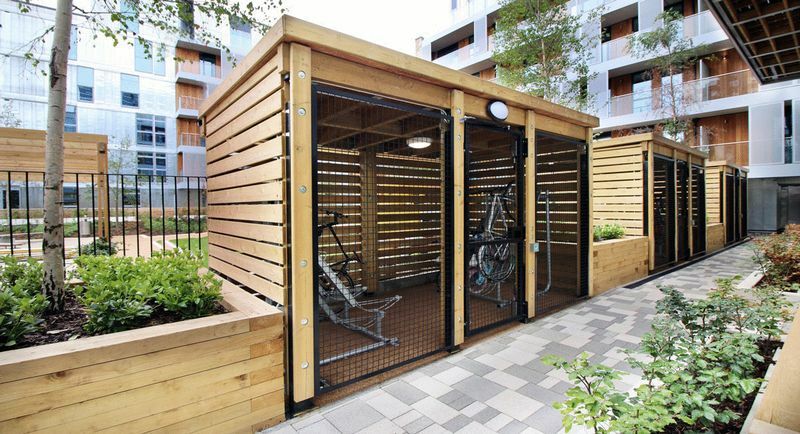 The detailing is crisp and sophisticated, setting the stage in creating an exclusive community.